Bhubaneswar: BJP President Amit Shah’s ‘dream’ of winning Odisha will never be fulfilled, says BJD. Minister Pradeep Maharathy on BJP national president Amit Shah’s claim that the party will form government in Odisha in 2019. 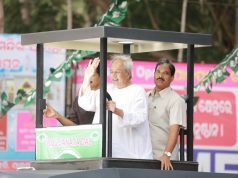 “Only Naveen Patnaik is popular in Odisha. Nobody knows Shah in Odisha. The BJP is passing through a silver period but it will not reach its golden era. His (Shah) desire of BJP forming government in Odisha will never be fulfilled,” Odisha’s Panchayati Raj Minister Pradeep Maharathy told reporters. 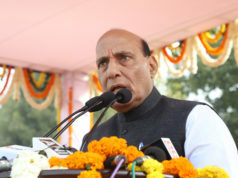 It should be noted that BJP national president Amit Shah on Saturday stuck to his earlier assertion that the party would achieve its “120+ Mission Odisha” by winning 120 seats in the 147-mwmber State Assembly in the next general elections. “The BJP’s Subarn Yug (golden era) won’t come until the party comes to power in Odisha, West Bengal and Kerala,” Shah told a Press conference in New Delhi. 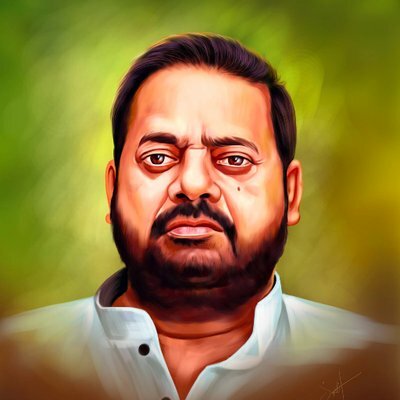 It should be noted that Maharathy had announced before the results of the Bijepur by-polls were announced that he would resign from the ministry if BJP won the seat. 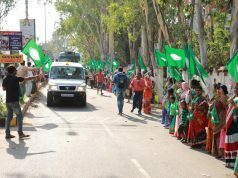 BJD candidate Rita Sahu won the Bijepur seat over a margin of 41,932 votes.